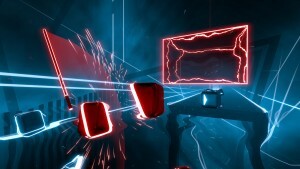 Years into its life, the gaming public is still unsure of virtual reality, but Beat Saber has the potential to convince skeptics to take another look. 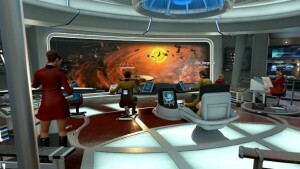 Red Storm nails the cooperation and interactions of running a starship in virtual space, but without the depth to keep players coming back. 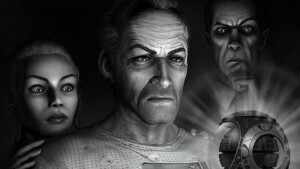 Wilson’s Heart gets its vibe and atmosphere right, but its many shortcomings show developers still have a lot to learn about creating truly immersive VR experiences. 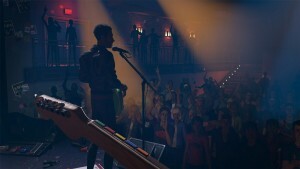 Though lacking in content, Rock Band VR is a fun, new way for the long-running series to let you live out the rockstar fantasy. 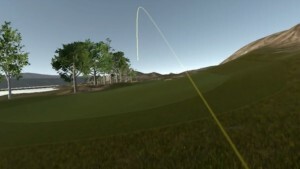 The game does a good job replicating your golf swing – warts and all. 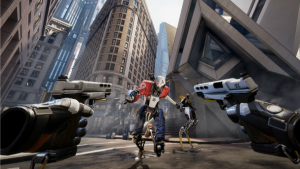 Robo Recall is an action-packed thrill ride that makes the best case for virtual reality yet. 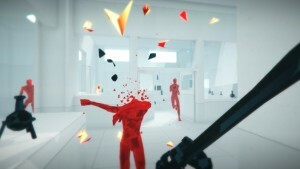 Superhot VR is an exhilarating thrill ride that ends too soon. 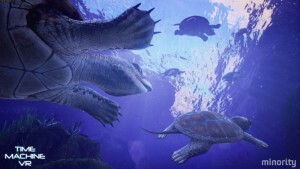 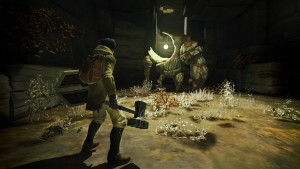 Time Machine VR is an interesting way to learn about prehistoric creatures, but doesn't deliver an abundance of fun. 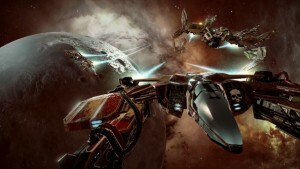 The Rift brings this space combat game to life, but is that enough? 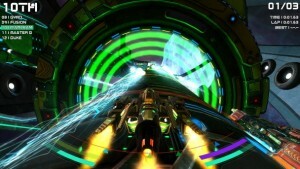 Radial-G is your classic launch title: a game with a few tricks up its sleeve that get too worn, exposing itself before long. 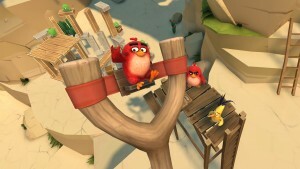 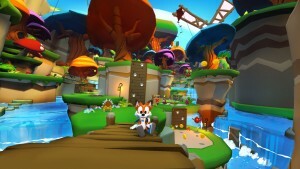 The thrills are fleeting and the fun rarely surfaces in this third-person platformer for Oculus Rift.